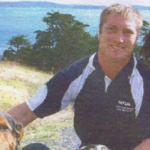 Graeme McCready Prosecutor – Serial litigant or public defender? 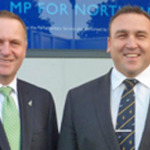 For years now New Zealand’s mainstream media and a few right-wing pro govt bloggers, the likes of Whale Oil blogger Cameron Slater, have vilified a man who has now been the first to step up and file a criminal information against New Zealand Prime Minister John Key. McCready, the MSM would have their Kiwi reader’s believe, is a divisive character just because he uses the law as it was meant to be employed. More often than not in pursuit of their aim the MSM enjoy labeling McCready a “serial litigant”, the mantra’s nasty inference being that McCready enjoys wasting the courts time and tax payer’s money. Nothing however could be further from the truth. McCready has been successful in every one of the cases he has managed to get past New Zealand’s strange system of depositions to trial. The fact is that New Zealand’s media are manifestly wrong, as are the right-wing political con-artists behind the blogs and their disparaging commentary. Like him or hate him, and those on the right of politics hate him with a passion, McCready is doing little more than performing the role of a public prosecutor, litigating cases that would hold water in any jurisdiction where “One law for all” was the prevailing legal ethos. – Of course it goes without saying that little old New Zealand, “the land of the long white shroud”, has never really been on that list of jurisdictions. 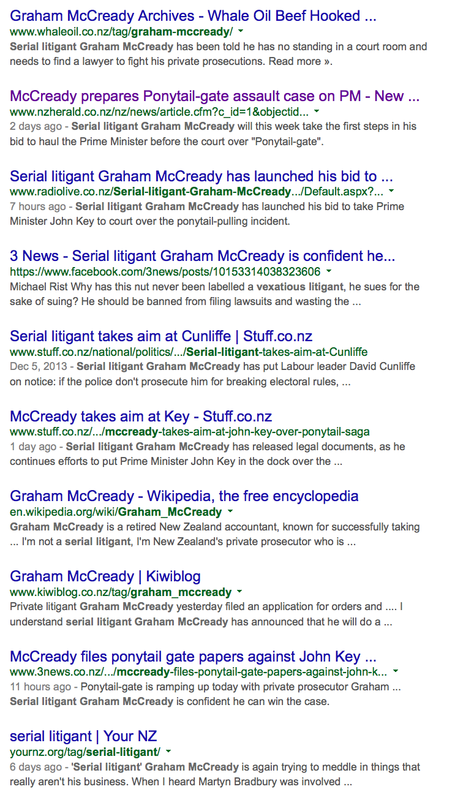 One of the many distractions the MSM drag out every time McCready brings a legal action against a Kiwi politician for criminal offending or wrong doing is McCready’s own past. They seem to relish in labeling him a bankrupt and a convict, a tactic that in fact fly’s in the face of the ethos behind that country’s clean slate laws, and frankly has absolutely nothing whatsoever to do with the issue at hand. This media behavior is par for the course in New Zealand, McCready by no means stands alone when it comes to New Zealand’s MSM running pro Govt, pro police vitriol designed to destroy the credibility of any publicly expressed opposition or for that matter any valid criticism of the country’s institutions, be it the police, courts or its well placed politicians. Without exception the MSM in New Zealand have a long track record of denigrating and ridiculing whistle-blowers and justice campaigners, often encouraging others, be they groups or individuals, to act in the same fashion. They did so in the Arthur Alan Thomas case, ran interference in the Peter Ellis case, the David Bain case, the Scott Watson case, the list is in fact very long. 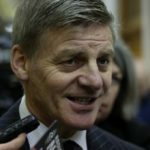 We here at team LF cannot for the life of us remember a single case of injustice or corruption, perceived or real, where the New Zealand MSM, either Fairfax, APNZ or any other outlet that have adequately and or truly independently covered issues of importance with the gravity they have deserved (perhaps Campbell live can be excluded from that criticism). The media of course then, also without exception, belatedly, and hurriedly, change tack only when it looks as if they might just wind up on the wrong side of history. This the latest “ponytail gate” case which has ensnared New Zealand’s Prime Minister is little different when it comes to how the New Zealand media are seconded to run the government spin-doctor’s twisted press, that is however with one important exception. This time the New Zealand Herald, thanks largely to the development and intervention of social media, was caught red handed “operating” in a way that at best could be seen as unconscionable conduct, a lack of journalistic integrity and ethics, or at the other end of the scale, behaviour that boarders on criminal and a serious breach of the trust that New Zealand’s public have foolishly continued to place in their so-called Fourth Estate. So who is Graeme McCready? The MSM haven’t granted the man any air-time beyond the nasty rhetoric and of course the two-minute news grabs that McCready’s victories have garnered – forced too simply to keep up an air of credibility. 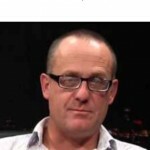 The fact is not one MSM news outlet, be it television, radio or print has taken the time to grant Graeme McCready an in-depth interview, this despite the man having accomplished what New Zealand’s police and most in the New Zealand media having publicly claimed was the impossible – the prosecuting and convicting of John Banks. McCready is a bloody hero. Sacrificing himself to take on the corruption in New Zealand through the correct legal avenues open to anyone. Legend – end of story. That he has had success in the courts vindicates him and exposes the main stream media (government mouthpieces) who labelled him a serial litigant – disgraceful. Well said. In relation to mike sabin i have sent emails to cross-part leaders requesting info about a month ago. Not one reply, go figure. In 2006, McCready was sentenced to [redacted]. In 2013, McCready was convicted of [redacted]. Banks is due to have his conviction nulled. Yes we all should sit in awe of this guy eh? 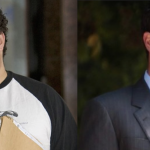 You on the left care very little about the morals of those you support. Our enemies enemy is our friend. I hardly read this blog but I imagine you also supported Dotcom? We have published your trolling for one reason alone Redeye [kruger532lookpit.com, isp 122.58.77.143], it adds extraordinary weight to the arguments advanced above. We have however redacted the active ingredient in your poison pen, you’ll of course remember the clean slate laws in your country, we would not want you to run the risk of being labelled a criminal now would we, its just so easy to become one these days, after all just about everyone in new Zealand is. You are probably already in that group as well Redeye, guess we’ll just never know. Thanks posting my ip. You’re a vindictive lot to those with a different viewpoint aren’t you. I copied most of my post from McCready’s wiki page so there was no need for the redaction. Vindictive? Are we? A case of Pot, Kettle, Black perhaps? Or is more a case of outing another politically motivated malicious one-eyed toad with a transparent agenda? Perhaps you’d care to share your differing view on those possibilities? Frankly mate just because the information appears on some malicious Wikipedia page, in breach of the letter and spirit of clean slate, does not in any way automatically extend you the right to post it here, we’re a little more discerning when it comes to citation. What you have to understand is that there are specific links to all this and the Deliberate Destruction of the Three branches of Government – Judicial, Legislative and Executive. Constitutional change is being forced through in Secret to Destroy these historical Controls on Power….you had a retiring Judge recently express concerns about this very subject, we have had the NZ Law Society complain to the UN about this, and when someone like McCreedy – a good citizen exposes these concerns by doing the job the Police are supposed to do, he cannot be celebrated by those wanting to push this agenda. We all know the police function is to investigate crime with the objective being to identify the TRUTH and present it to the courts – its the courts role to determine guilt or innocence. If as we are seeing – the Balance and Control of power is being deliberately destroyed – then we can only expect to see rampant Facism as the replacement. You see many new laws and orders in council being used to rush through change and many dictatorial decisions being made without votes in the house – effectively running rough shod over the entire democratic process – the question must be – WHY- why the haste – whats the hidden agenda? Why the secrecy and need to push new laws on the people – without historically protected debate, oversight and approval by our elected representatives? if we look at America – its constitutionally protected controls on power were destroyed in the exact same way – freedom of speech has now gone , privacy was destroyed recently with new invasive spying laws, rights to due process are now gone with Drone Strikes and execution legal in any part of the world and lastly your right to own “property” is one of the last Rights of the people to be removed. There is a systematic process going on to take away your liberty and freedoms and yet no one seems to Care, no one seems to notice and no one wants to speak out about it. Perhaps Society deserves all that is coming? Kudos to Mr McCready. 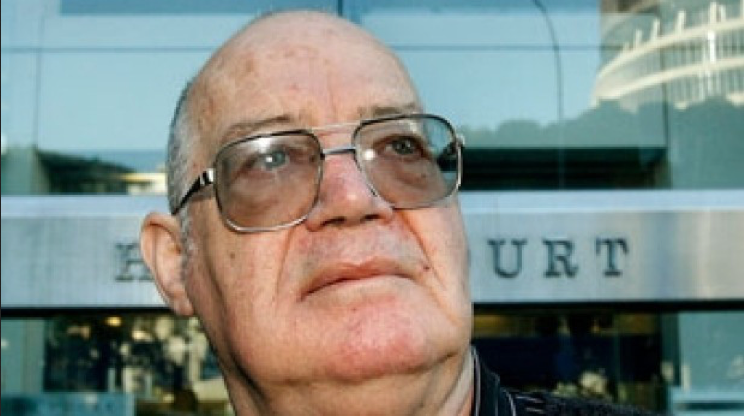 We also have another serial litigant who is also a “career criminal” in Arthur William Taylor – a man who attempts to clear-up anomalies from within the prison environment. Getting murky alright. Unite Union offices broken into last week. 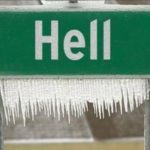 Today The Daily Blog was shut down after sustained attack. Somebody wants the story shut down. Make no mistake, following McCready’s successes in the prosecutions he’s managed to get over the first hurdle those in power know that there’s now a lot at stake, especially when viewed in combination with John Key’s concealing of Mike Sabin’s indecent assault charges, oh and the fact that John Key and the National party hierarchy knew about the police investigation into Sabin’s alleged sexual offending well before the November 2014 election.